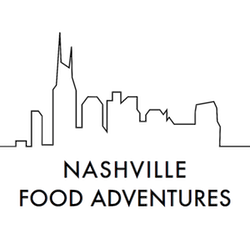 Offering Nashville's Best Food Tours, Nashville Food Adventures provides fun and delicious tours in Nashville for individuals, Corporate Outings, Bachelorette Parties, Birthdays, Family Reunions, and Team Building events. We offer van based Food Tours in Nashville as well as our Music City Bites & Sites walking Food Tours in Nashville. Join us for a fantastic and tasty time! Roll with the Foodies!